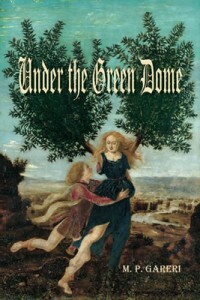 The action of “Under the Green Dome,” a new novel by Irvine’s M.P. Gareri, takes place in the streets of Laguna Beach. According to the author, the book released on March 1 is humorous overall with political satire based on crazy politics in Laguna. It’s set in the late ‘70s. Gareri wrote a few columns for the new defunct Coastline News in the early ‘90s. He lived in Laguna for nearly 20 years before. The book is avalaible on www.amazon.com. SEEDS has decided to launch its own Book Club. Organizers will pick one book to read each month that focuses on taking care of ourselves, families and the environment. 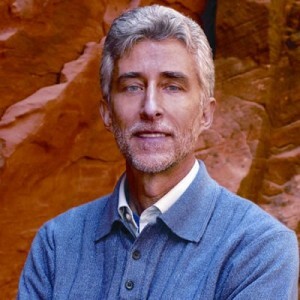 The first selection, “The Nature Principe” by Richard Louv, will be the subject of a book talk Wednesday, April 25, at 6 p.m. at Anneliese Schools’ Willowbrook Campus, 20062 Laguna Canyon Rd. Future meetings will be the last Wednesday of each month. Louv will host a lecture on the book in Laguna on May 16.